Much like crop tops and culottes, wide-leg trousers are one of those tricky style staples that require a little extra thought. Luckily, we spotted 11 insanely easy to copy looks on the streets for your viewing (and imitating) pleasure. Click through to get inspired, and shop our favorite wide-leg trousers at the end! 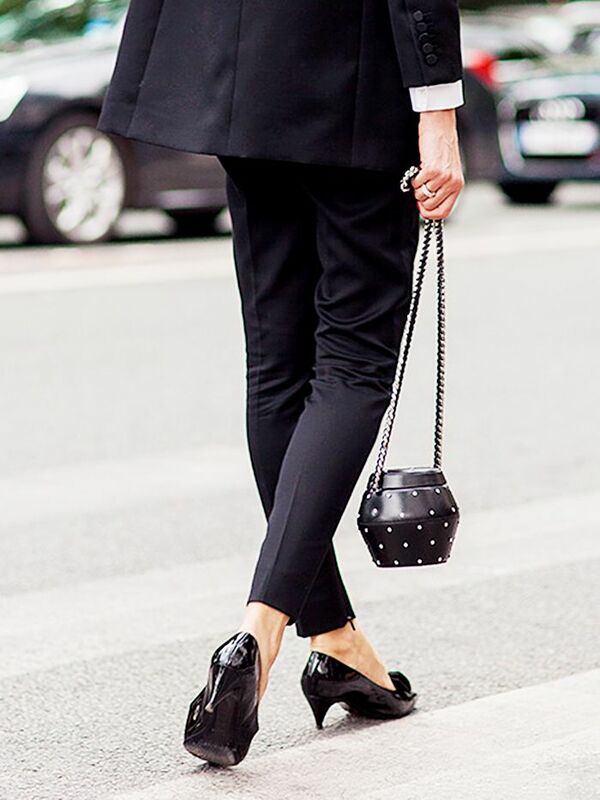 Would YOU wear wide-leg trousers? Share your style tips in the comments below!